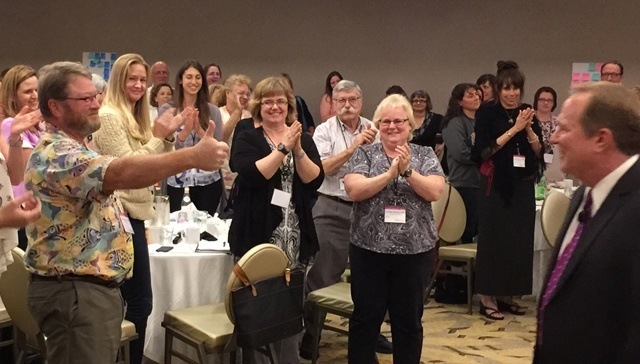 If you're looking to find a keynote speaker for your Leadership Event who will inspire, energize, and educate your group with valuable results-smart information -- and also add amazing entertainment & laughter -- Bodine is the one. He possesses two degrees from UCLA, in Speech Communications & Social Psychology. And he has years of experience researching, writing, and delivering Keynote Presentations, Business Seminars, and Development Workshops. Bodine has spent a lifetime studying the principles of influential leadership. And he has a gift for inspiring managers & executives to benchmark their leadership behavior, and improve their capacity to influence employees to become more involved and committed. Surprisingly, he also has an extensive background as an award-winning magician and entertainer. His keynote presentations are humorous, exciting, and interactive. This allows him to easily & quickly connect with your attendees -- even at the most serious and important meetings -- and generate energy & involvement. It also allows him to get his information across in an uplifting and unforgettable way. His client roster reads like a listing of the Fortune 500 -- FedEx, Exxon, 3M, Blue Cross, and Verizon, just to name a few. And members of the Institute of Management Consultants were so affected by Bodine's valuable content and amazing entertainment, they gave him a 10+ rating on their 5-point scale! Bodine studies each client company he speaks for, and conducts a phone discussion with a designated company leader to determine your most important issues & most important business goals. This enables him to synchronize his message & speech content with your specific needs & aspirations. As a keynote speaker he will emphasize the theme of your meeting in an enjoyable and compelling way, making your attendees understand the real meaning & importance of that theme. And he'll set the tone of your business event to be upbeat, highly creative, and exciting. Bodine will share modern research with your attendees, from an authentic "Top-10 List of What Employees Want from Work." He'll also share a work team process that consistently improves "profit per employee" by 600%. The truth is, Bodine's audiences quickly realize he's a fun dynamic speaker who has real content to share -- methods & strategies -- that can help them improve their leadership effectiveness. His awareness of the new understanding of what "engagement" is and how "engagement" is really created, sets him apart in a very inspiring and productive way. He's a keynote speaker who knows how to make learning be uplifting and fun. 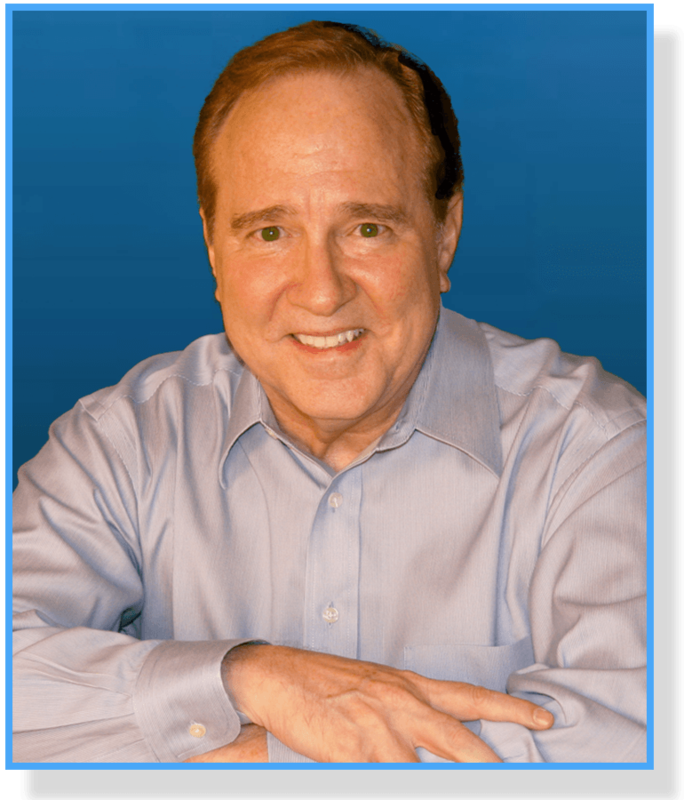 One of the main reasons Bodine Balasco has been named one of the best motivational keynote speakers of the 21st century is that individuals and organizations that put his principles to work, achieve -- and often surpass -- their highest goals. And he is a keynote speaker who can show your group the practical steps to take, to achieve their highest goals, no matter what resources they have -- or don't seem to have -- to start with. He will share the conclusions he's come to, from years of researching what authentically motivates and enables people and organizations to achieve their goals. He will show your group how to develop the strategic ideas & sustainable energy necessary to keep raising the bar and going beyond, to the next level of performance. And, while sharing the productive strategies he has discovered, Bodine adds in laughter and amazing entertainment. As Bodine states it, "When you get your business tribe together for whatever reason, you've got to tap into the energy of the true aspirations of your organization and your people. And, you've also got to arrange to laugh and have some fun. It's a yin and yang kind of thing, that is so important and very powerful." Following his presentations, people leave happy, refreshed, and ready to greatly improve their capacity to create their most important results, in their work & in their lives. As part of his keynote speech on "Meeting the Leadership Challenge," he also shares "the true nature of commitment." And Bodine has found, once people finally understand "what commitment really is" and "how commitment actually works," their willingness to commit goes through the roof. Combining his academic training in human behavior & public speaking with his natural communication skills and his ability to make people laugh, he received a standing ovation after that first speech, and he's been at it ever since. "Amazing! Stimulating! Energizing! Thought-provoking! Entertaining! These are just a few words our attendees used to describe your presentation at our conference. You made a lasting impression on us with your information about leadership, that none of us had heard or used before. And the interactive style of your entertainment had us all involved and laughing. What more can I say? We loved your presentation, your message, and you." " How loud. . . how big. . . and how clear can we say THANK YOU. At our Executive Retreat we needed a speaker who could really connect with our group of top level staff, and help us change some of the aspects of our working culture. 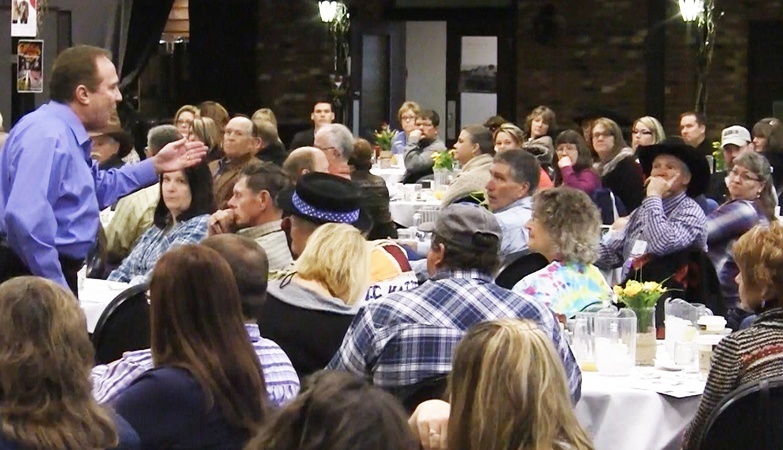 Bodine's keynote presentation and follow-up breakfast session was a huge success. He really got through to us with the wisdom he shared, and we all gave him a standing ovation." If you'd like to feature one of the best speakers of the 21st century at your important Las Vegas event, there are two ways for you to contact Bodine. Dial Bodine's toll-free office number, 800-777-6642, or fill out the contact form to schedule a phone discussion with Bodine. Your attendees will thank you for bringing in Bodine to your event.